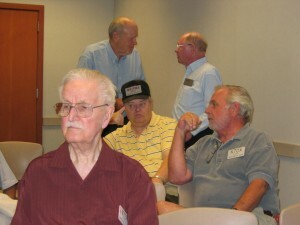 Earl M. Ringle ’46, May 6, 2011, in Spokane, Washington. Earl earned a BA in chemistry from Reed and worked as a chemist for Kaiser Aluminum, traveling the world to the company’s various plants (his favorite was in Ghana). 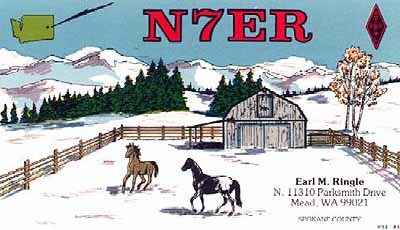 He was a ham radio operator, a hobby he picked up when he was 16 and pursued for many years, communicating with people around the world using call sign N7ER. His first wife, Inez, died from cancer; he and his second wife, Jean, were married for 37 years. In retirement, he worked part-time at the Spokane Opera House. He and Jean enjoyed travel and showing horses. She survives him, as do a daughter, a stepdaughter, and two grandchildren.